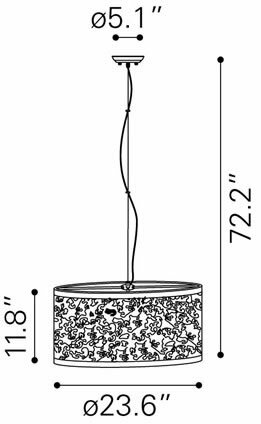 The Nebula Ceiling Lamp has a sophisticated and elegant look. 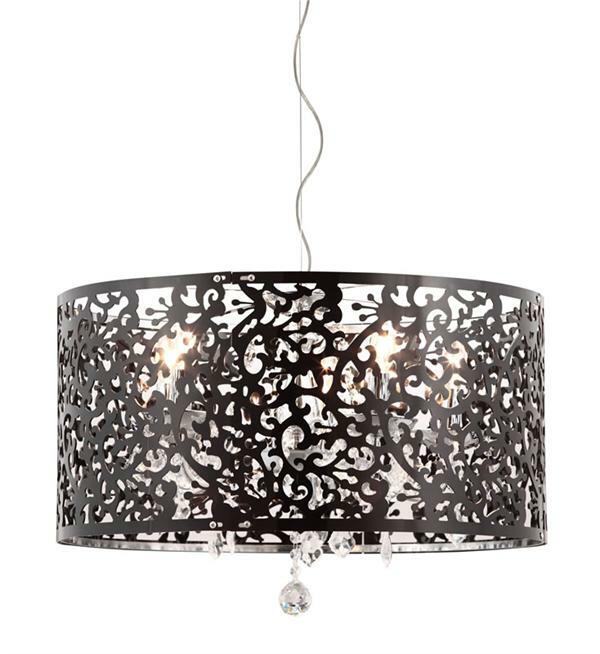 This gorgeous work of art features a die cut aluminum shade and a chrome base. 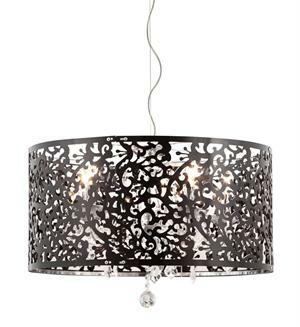 This beautiful piece is perfect for any room and works great in both business and home environments.